I really like these bookends and although the internet always insists succulents are impossible to kill? I still kill them. I'd throw some anti-skid pads under these vases just in case. The only thing worse than toppled books are books toppled on wet broken glass and judgemental plants. The closest H&M was replaced by a thriving Marshalls about two years ago but this is still good to know. 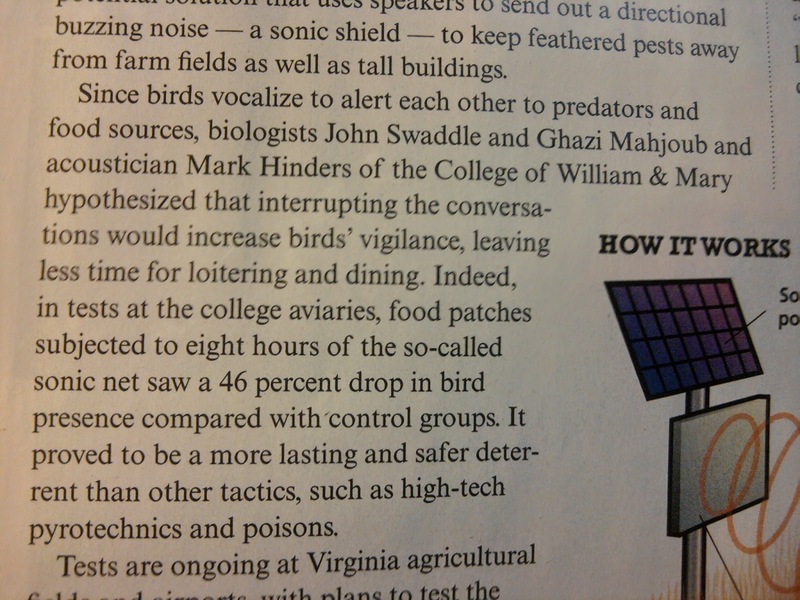 Discover magazine informs me birds sing to each other as an alert/warning system. 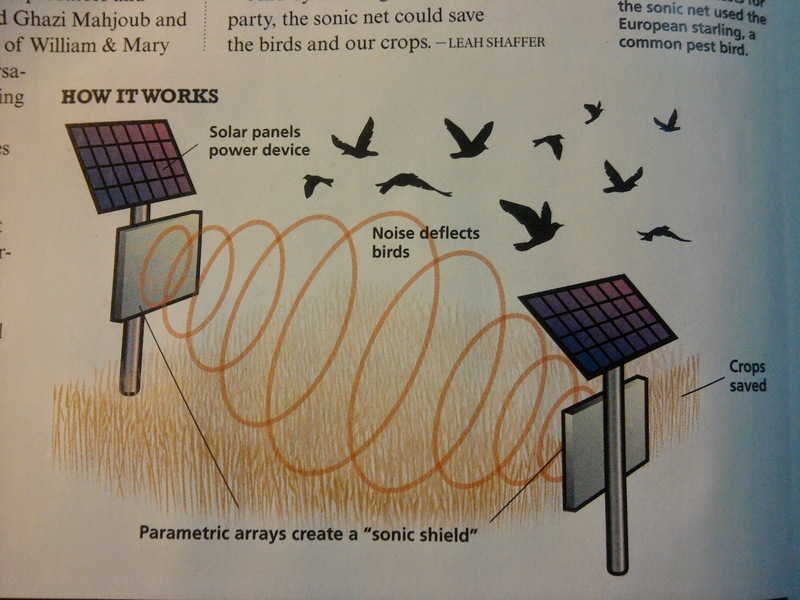 If they somehow block the sounds the birds won't be able to brag of good eats and your crops will be safe. Overkill for the home gardenner but still cool. Are we over chalkboard paint on thrifted frames? Honestly I was never into them. 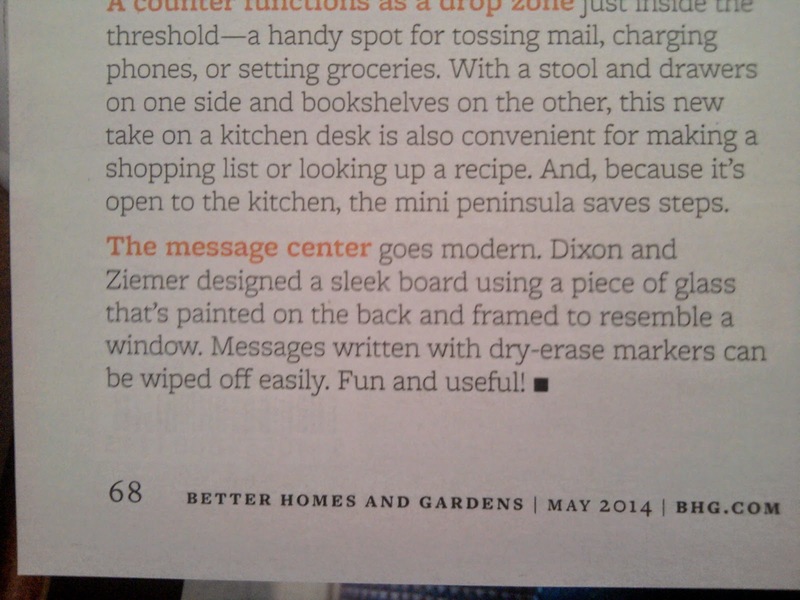 Dixon and Ziemer sound expensive. 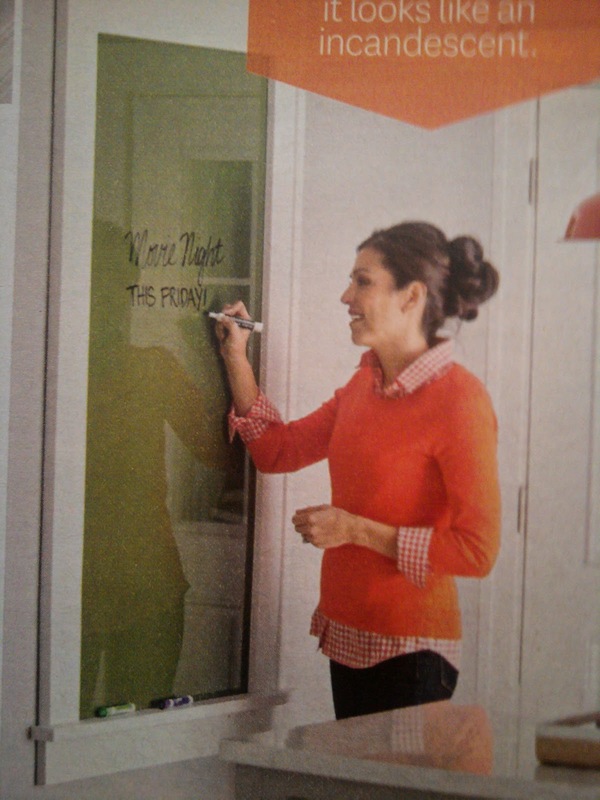 Make your own by framing glass from an old window or for a lighter option plastic from a cheap poster frame. I go to a weekly discussion meeting and we have one of those cheap $1 plastic stand up frames and a dry erase marker. We put a white piece of paper in the frame and every week write in the topic. Its worked fine for months. You guys know how much I love solar lights. 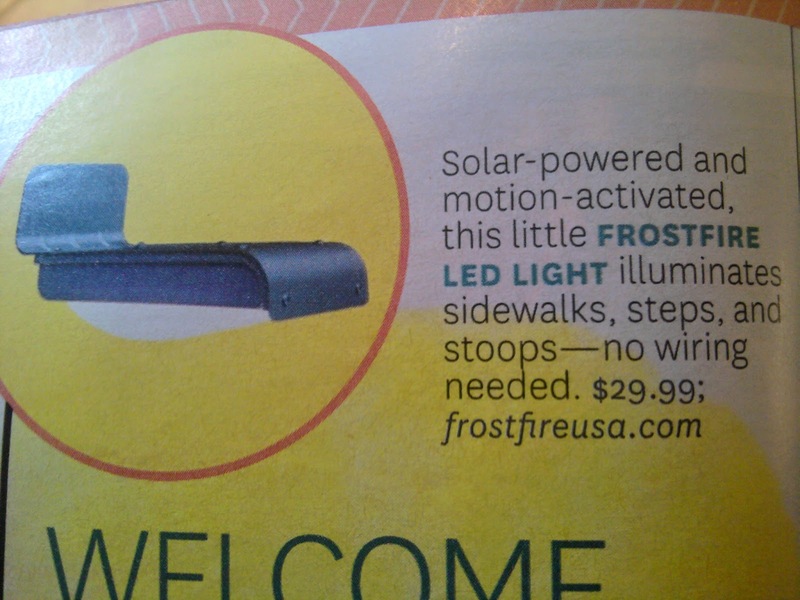 This LED solar light from Frostfire looks pretty darn cool! Oh its been freezing and raining for days, remind me to bring in the solar lights. My brother has left his out for years and they still work but I'm not risking our solar chandy! It can hang in the basement for a few months.